I was provided with a copy of The Zones Of Regulation for review purposes. All opinions expressed are the honest opinions of my children or myself. Please read my Disclosure Policy for more information. Think of when your child was young and they walked up to a person or animal for the first time and hurt them, as a parent you gently explain to them that it hurt the person/animal and show them how to gently touch. Repeat a few more times (or a lot) and eventually they don’t do it anymore. How about a child that can be perfectly fine playing one minute and the next minute they are in a full fledged fight completely uncontrollable to the parents or anyone for that matter. They hurt anyone that comes around them or hurt themselves? Ethan got to this point more times than I can count. I couldn’t figure out anything that would help, including any ideas the therapists recommended or ANYTHING we tried. Ethan’s OT explained to us that he cannot even begin to understand his own emotions/feeling which meant that understanding someone else’s was just completely out of the question. When a child is not able to know their own feelings or anyone else’s it can lead to BIG problems. When they are a 1 or 2 year old it is easier for other people to understand but when they are 6 people DO NOT understand as much. 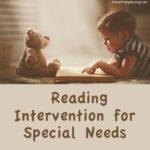 With a recommendation from both our OT as well as our Neuropsycologist to start The Zones Of Regulation (Think Social Publishing, 2011) with Ethan because they really thought the program would help him tremendously. 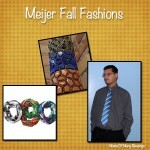 They had other clients use the program and were amazed with the results! I contacted the company to see if they would let me review the program, and was delighted to do so, and share this program with you. 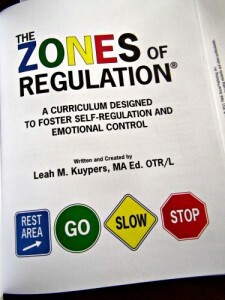 Zones Of Regulation which is published by Think Social Publishing, 2011 was started by Leah Kuypers. 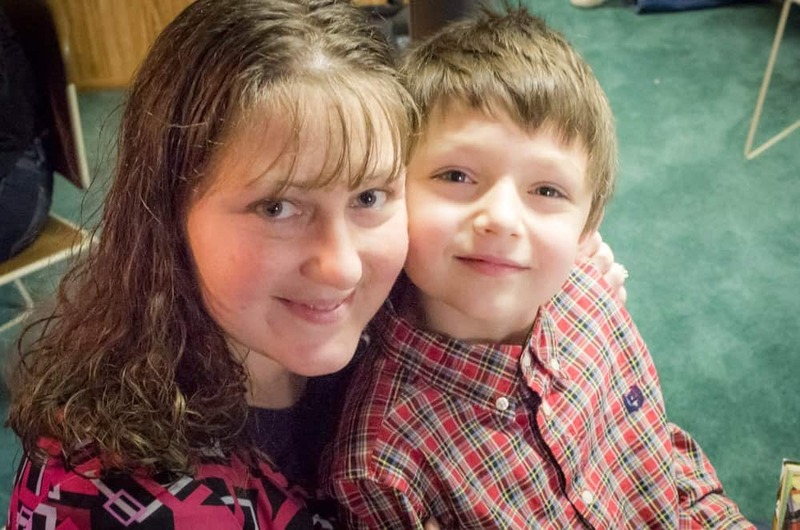 The book was put together while she was completing her assignments and classwork for her graduate Certificate in Autism Spectrum Disorders. 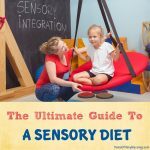 After trying the program with her OT patients and seeing the results she decided to put it into a curriculum for others to follow. 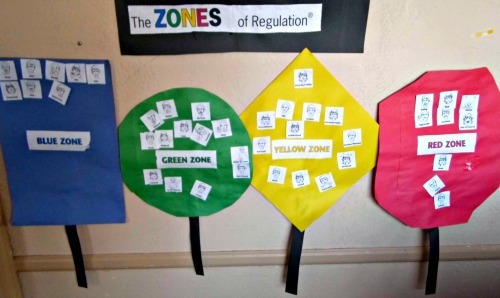 The Zones of Regulation teaches kids that each of our emotions can be put into 1 of 4 different categories, hence the 4 different color “zones.” After children have learned to decipher their emotions into the zones they learn how their emotions affect other people around them, tools to help get them back into the “green zone” when they are really low (blue zone) or really revved up (red zone). The program gives them all the tools and teaching that they need to accomplish this on their own after practice. For some kids practicing a few times will get them to understand the program, and others (like Ethan) will take longer to learn these techniques. 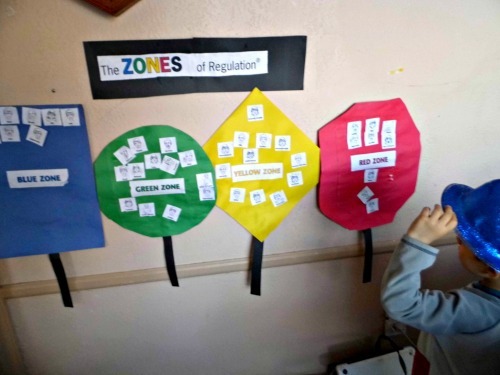 What Comes With The Zones Of Regulation? First off when you order the book you get the FULL COLOR book, it contains all the activities inside for you to make copies of but also contains a CD for you with PDF’s of the reproducible pages to easily choose to print in color or black and white. 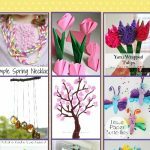 The book contains everything you need to complete the activities except the consumables like construction paper, glue, and scissors. What’s Inside The Zones Of Regulation Book? 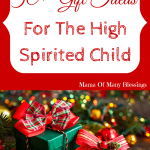 The first couple chapters in the book are for the parents, therapists, or teachers to read. This may seem hard in some houses, but even in my busy house it only took a few days to get through them sine the chapters are not to long. 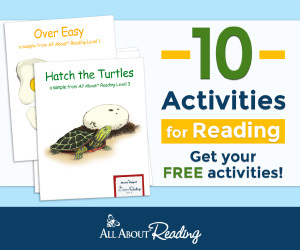 Those chapters explained tons about emotional regulation, fully explained how the program worked, how The Zones Of Regulation came to be, and more. 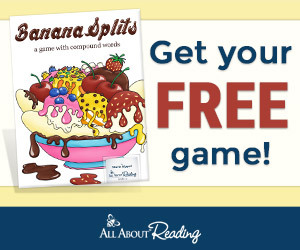 Once I had completed my reading, I was able to move onto the “lessons” with the kids. 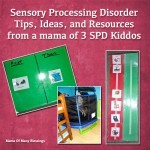 The lessons are hands on and visual which makes it easy for our SPD/Autistic kids to be able to understand the concepts better. We worked through the lessons at a slower pace with Ethan so he would be able to pick up on the concepts he struggled to grasp. Let me tell you that was the best thing we could have ever done!! 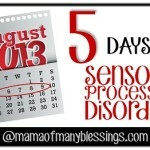 Each of the lessons is set up the same containing 5 different sections. 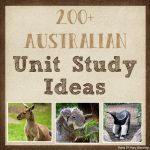 Lesson Overview ~ Materials needed, goals for the activity, overview, as well as listing anything that the teacher/parent needs to set up before the lesson. Lesson Lead In ~ The lead in starts the discussion on the lessons topic and also go’s over the schedule with the kids. 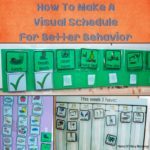 This is a great way to engage kids into the topics being discussed as well as give them a visual schedule of what the lesson will contain. 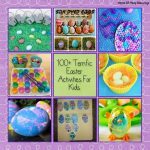 Lesson Activity and Instruction ~ The activities, are set up into 2 different sections one for older kids and one for younger kids. 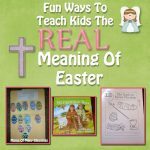 Both of the sections teach the same concepts but each do it in a way that is great for younger or older kids. 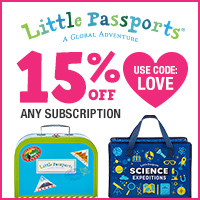 This part was wonderful for me since we have both older kids as well as younger ones that I wanted to use the program with. No one was bored or not understanding what was being taught. Wrap Up ~ The wrap up section comes after the lessons, it is where students will figure out ways to be able to use the program in everyday life or school and just generalize the concepts in the lesson. 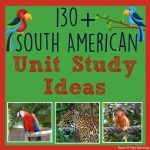 Additional Learning Activity ~ The last part of the lesson is an added way for students to be able to practice concepts learned during the lesson. This is a wonderful way to cement the concepts and works great for the kids who you have to take the program slower with as another way to reinforce concepts! 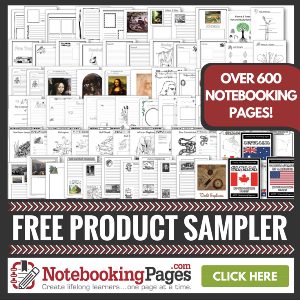 Reproducible pages ~ After each if the lessons they have all the reproducible pages you will need for that particular lesson. I really liked this because most books put all of your reproducible all in the back of the book and you have to look for each particular lesson. There are 18 lessons in the book which will in the end teach children how to understand their emotions, use resources to help them learn to regulate their emotions, help them to be more aware of how others feel about their emotions and so much more! 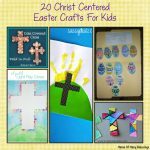 Here are our signs for each of the zones. This is what they look like before the start of the 1st lesson, after that lesson (as you can see below) the kids will add the different emotions to their corresponding zone. Below is a picture of the zones set up with the emotions added on each sign, we put up our zones right up in the dining room so they were in a central location and could be discussed through out the day. There were multiple times through the day we would ask the kids what zones they thought they were in was at. As recommended we made sure to ask when they were in all of the zones, not jut the undesirable zones. We would ask what zone they though they were in and I would tell them what zone I thought they were in as well. Within a few weeks Ethan surprised me on a day I got frustrated with the older boys and told me I was in the yellow zone, he has done this multiple times since then. As you can see here that the emotions used in The Zones of Regulation are not cartoon pictures, they are real life pictures. I think that the real images are better for the kids! They also include blank images for the kids to add other emotions to the signs, but we couldn’t think of any other they did such a great job on a variety of emotions. 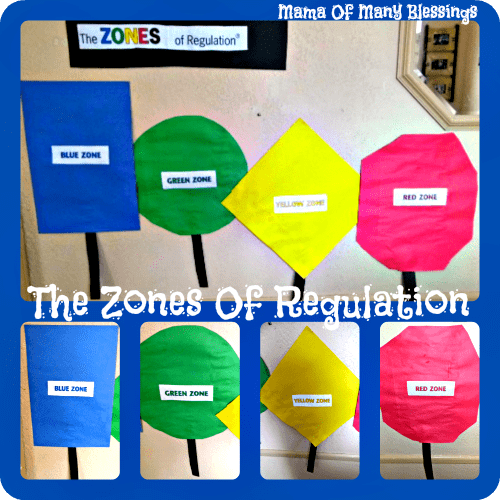 How Did Zones Of Regulation Work For Us? I don’t even know how to put into words what this program has done for us, it is simply amazing!!! Ethan has begun to understand his own emotions FINALLY, which has also made his huge outbursts less intense as well as less frequent. 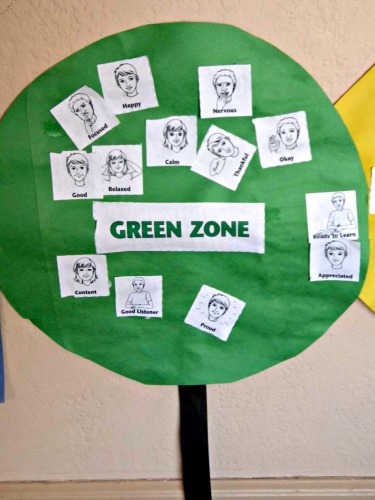 The older kids have learned how them being in the different zones affects everyone around them, as well a ideas that help to ground them back into the expected zone behaviors when they need it. I will have to admit that I had my doubts when I was told to try this program because we had tried so many different things that didn’t work. But I was amazed that within the second week of the program Ethan had started to pick up on understanding his emotions. 😀 He is now able to talk about his own feelings as well as express them to me a good portion of the time, something I wondered if he would EVER be able to do. We are still working on using the tools when we get to the different zones, but I’m sure that he will have that down in only a matter of time. Let me tell you I sure am one happy mama with the results of The Zones Of Regulation!!! 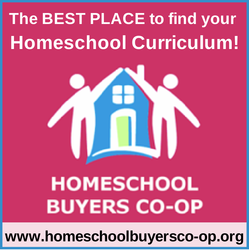 You never know with programs that are meant for teachers in schools, therapists, as well as in a home environment if a program will work in all settings. 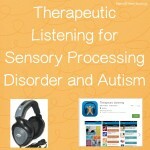 I am pleased to say that the program is set up great for a classroom, home, or therapy setting!! 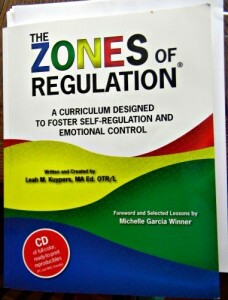 The Zones of Regulation book that includes the CD is only $44.00 plus tax and shipping. Really an amazing price for such a helpful program. They also have a mobile app that we will be trying soon, available in the Apple App store, the Google Play Store, and the Amazon App store. To purchase or find out more about The Zones of Regulations (Think Social Publishing, 2011) head over to their website. You can also get updates on their Facebook page. Disclosure: I was provided with a copy of The Zones Of Regulation for review purposes. All opinions expressed are the honest opinions of my children or myself. Please read my Disclosure Policy for more information. 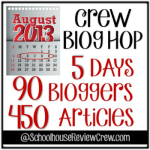 ← Homeschool Planning ~ How Many Days In Your Homeschool Year?